Becoming a Beyblade champion entails knowing a lot of techniques and getting a lot practice. 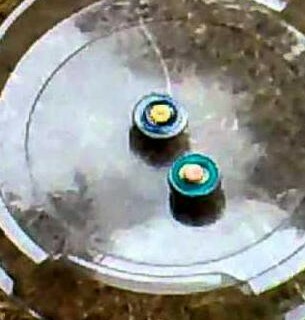 One of the fundamentals techniques of winning a Beyblade battle is properly launching your Bey. Here are some basic launching tips that will take advantage of your Beyblade's full potential to outlast and knock opponents out. Use a launcher with handle and the longest rip cord. Launch with all your might with steady hands. This will give your Bey enormous spinning power. The handle will ensure you don't get your hands burned when pulling the cord. Wait for 1 second after your opponent to launch his Bey before launching yours. This way, your Bey has more power when it attacks the opponent. 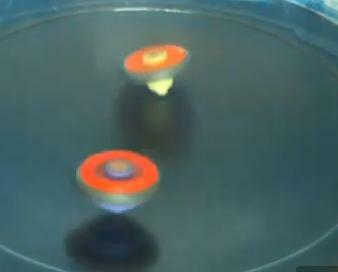 For more powerful, faster and long lasting spins, launch your Beyblade at an angle to the right. Make a powerful launch and try to make your Bey to hit the stadium wall. 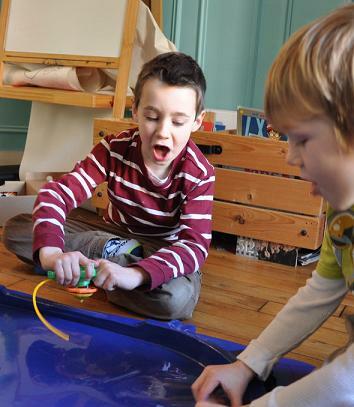 A fast spinning Beyblade can get extra speed when it bounces off the wall and knock its opponent off its track. 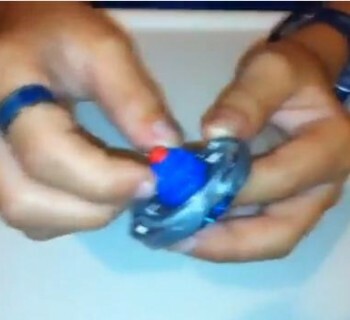 If you have other Beyblade launching tips, please share them with us!